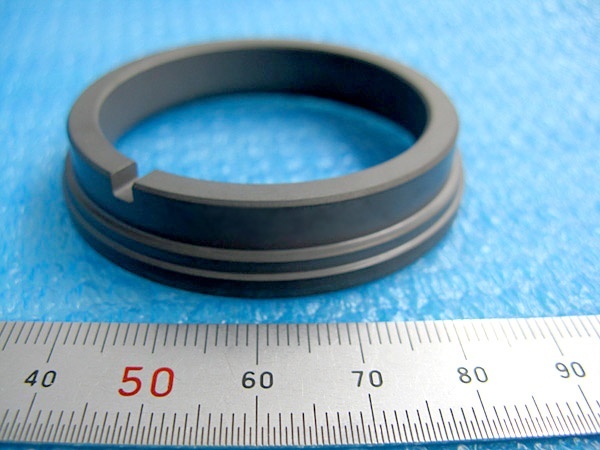 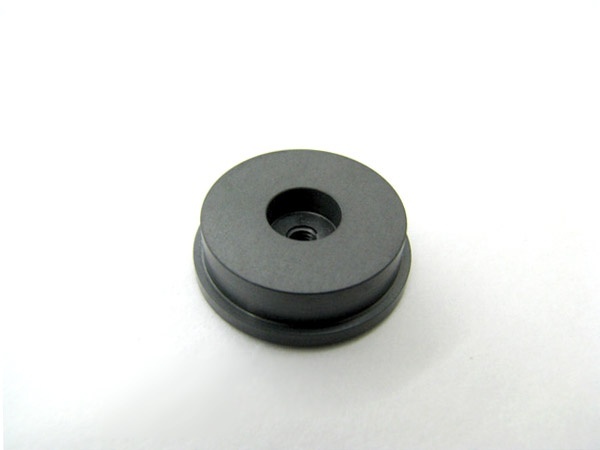 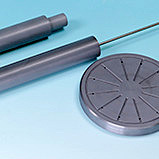 Silicon Carbide|Precision Machining of Ceramics, Quartz, Tungsten & Molybdenum | Top Seiko Co,. 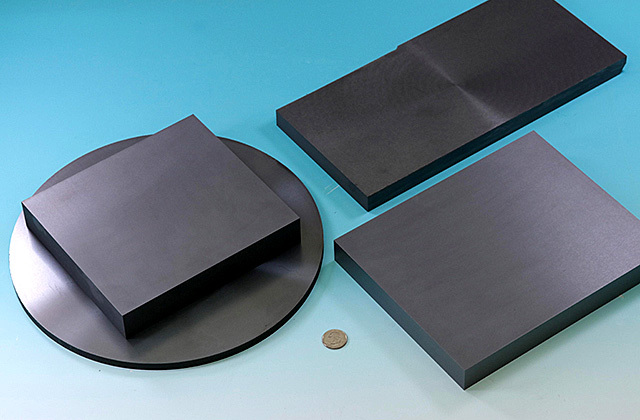 Ltd.
Silicon Carbide has very good mechanical properties and maintains its strength even at extremely high temperatures. 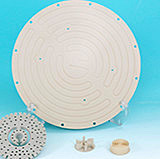 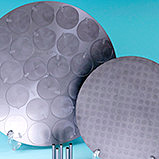 It also has excellent resistance to acids, alkalis and molten salts up to 800°C. 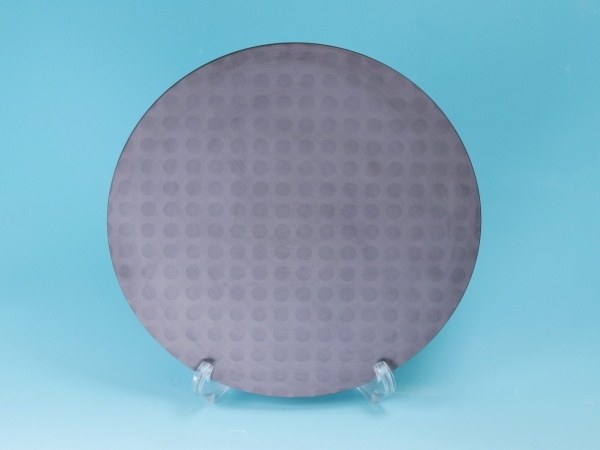 These exceptional properties make SiC suitable in applications requiring great resistance to wear, thermal shock and corrosion. 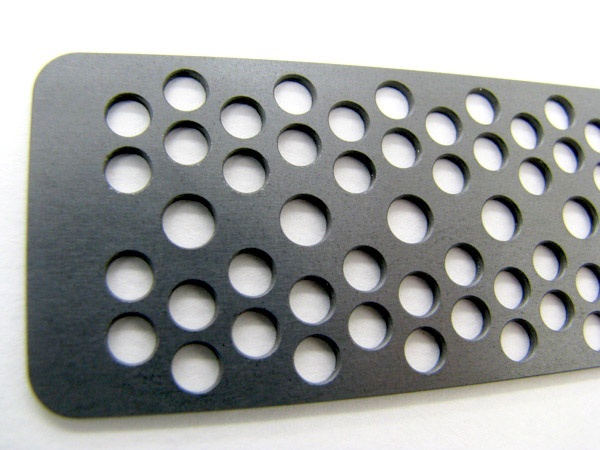 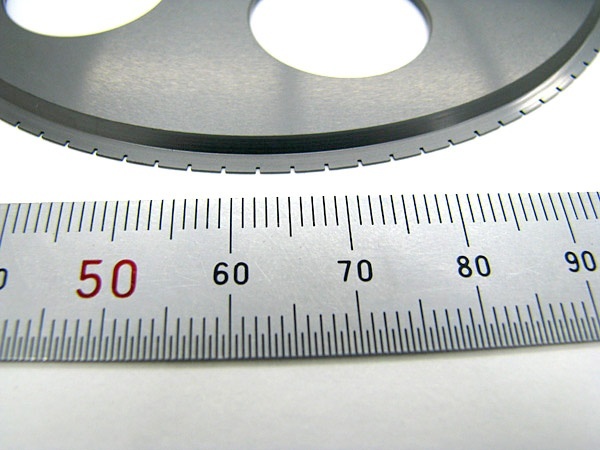 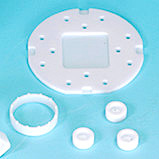 Top Seiko has extensive experience in precision machining of both Silicon Carbide and Silicon – Silicon Carbide metal matrix composites (Si-SiC MMCs). 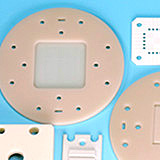 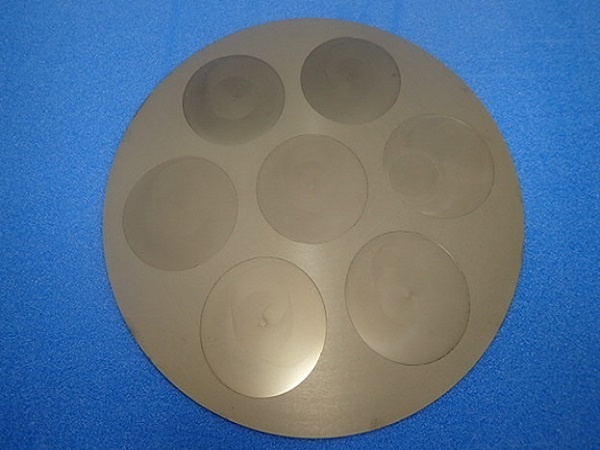 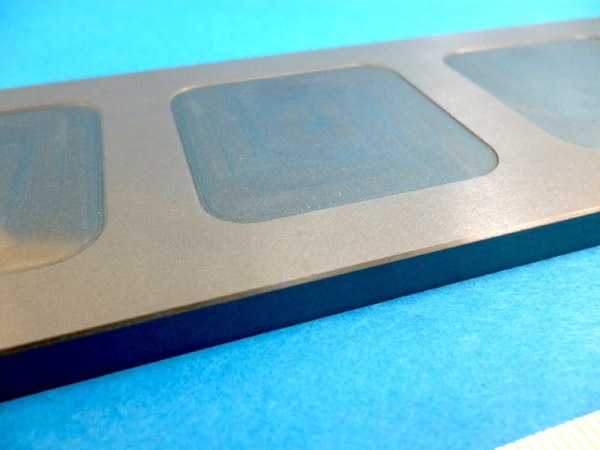 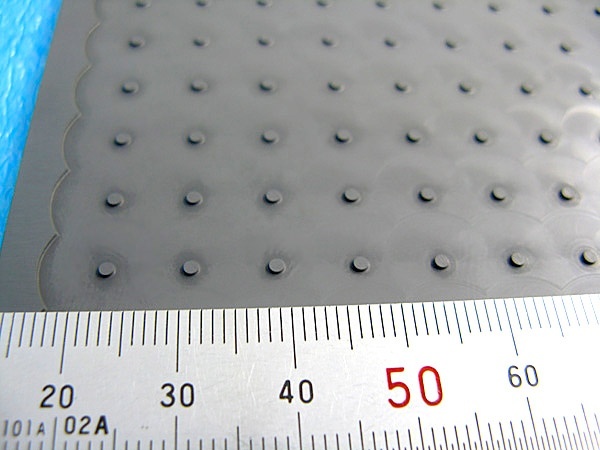 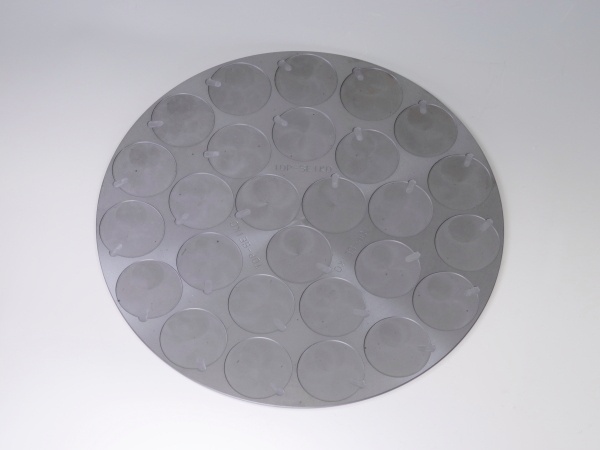 Similar to Silicon Carbide, MMCs are excellent materials to use when high thermal conductivity and wear resistance are required. 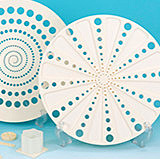 ■Parts subject to deposit removal with acids or alkali.